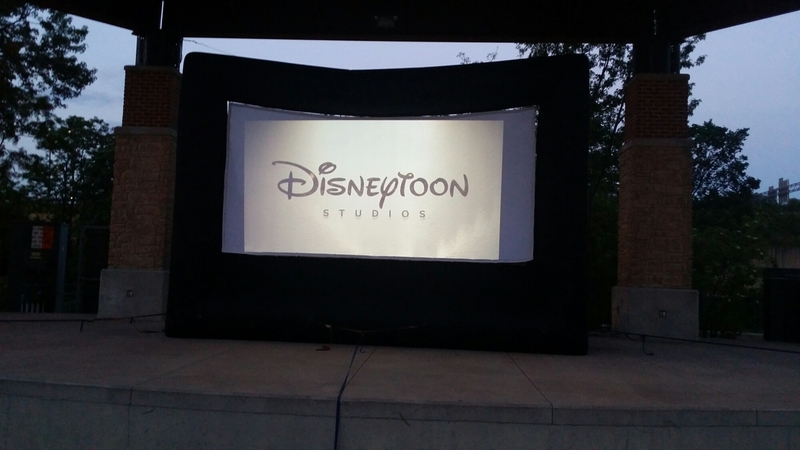 ​Cartoons begin just after dusk and the feature show beginning at dark. 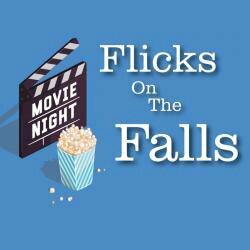 Flicks on the Falls offers movie-viewing at dusk with special pre-show activities beforehand. They also have a sprayground with in-ground sprinklers for the kids to play in, so wear your swimwear and bring some towels! There’s a concession stand for a nominal fee or you can bring your own drinks and food. Pre-show: Art activity scheduled with Collide: Cuyahoga Falls. Pre-show: presentation by the Akron Zoo, weather permitting. Watch for more details. Please note that Flicks on the Falls will not be rescheduled if canceled because of inclement weather. Flicks at the Falls at the Cuyahoga Falls riverfront center off of 2nd St. is so much fun! There’s a spray pad (bring a cup or bucket! It’s so much fun! ), portable toilets, a concession stand that has many options for a nominal charge, and the movie plays at sunset. Stadium style seating is available, but you can bring blankets or your own chairs, too. You can bring dry pajamas and change into them after the fountains and before the movie. There’s also a balloon artist that makes balloon creations for donations. It’s handicap accessible and the movie and spray pad are free! The schedule is posted below. We had a great time! This fills up quickly, so I’d recommend getting there early. 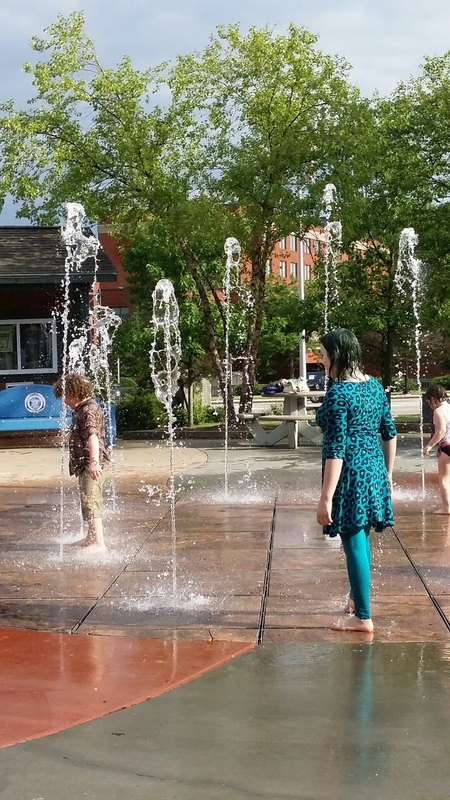 Some call them spraygrounds, spray fountains… whatever you call them, they’re fun and this one is FREE! 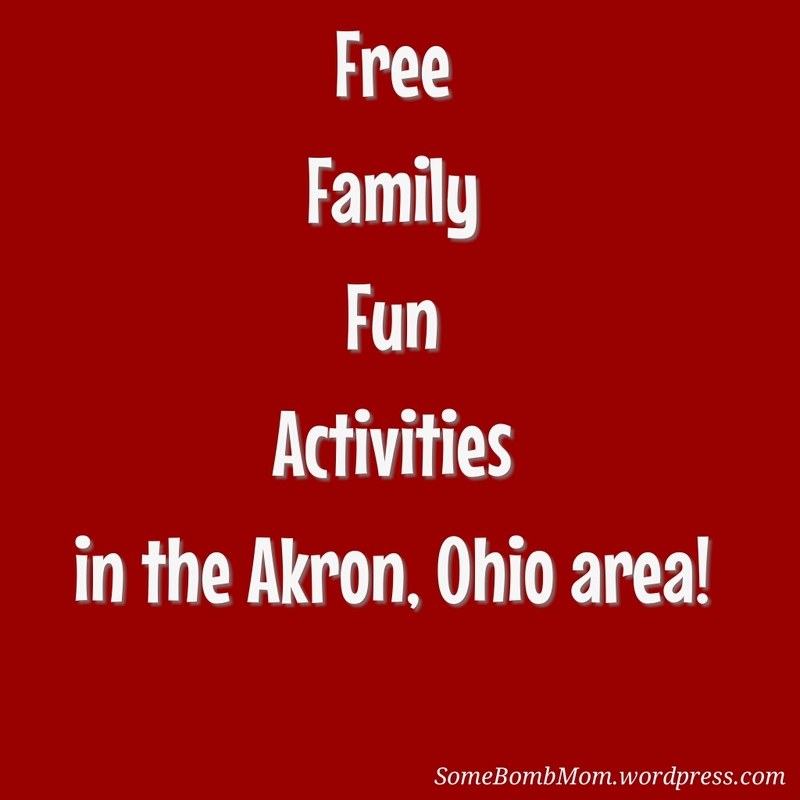 At Barberton Edgewood Park, they have both a playground area and a spray area with fun water features. If you need to cool off (and if we finally have no rain! ), this is a fun and free local activity. In Cuyahoga Falls, at the River Falls amphitheater, they have a free outdoor movie nearly each Thursday dieting the summer. There’s free parking at the decks on 2nd St, which is accessible from both Portage Tail and Broad Blvd. Cartoons and/or entertainment before the movie begins just after dusk and the movie begins at dark, but keep in mind these times will vary. Check out the 2015 schedule here! You can bring your own snacks and drinks! Concessions will be available for purchase and, in previous weeks, there was a man making balloon animals for donations. Strollers are welcome and you may bring your own chairs or blanket, but stadium style seating is available. It fills up early, so I’d recommend arriving well before the movie and enjoying a look at the fountain/spray area. You can even play in the spray while you wait! They ask that no pets be brought to the outdoor movie area. Contact the Development Department at 330.971.8135 or development@cityofcf.com if you have any questions. Bring the kids to check out the art museum! Admission is free on Thursdays! 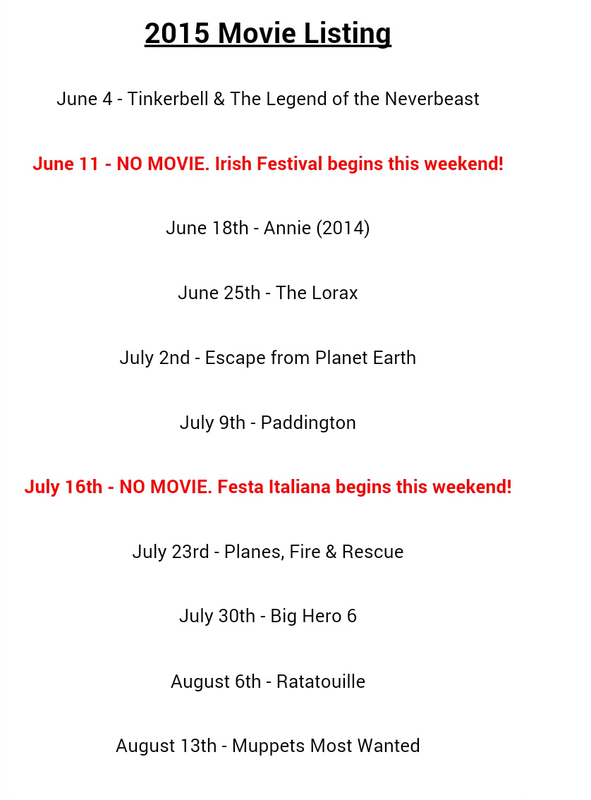 Free outdoor movies this summer in Cuyahoga Falls, Ohio!